Asia Pacific Edible Insects Market: insects are sustainable source of nutritious protein which emits lower GHG emissions and requires lesser amount of land and water during the manufacturing process. These edible insects are rich in omega 3, protein & iron, and has significant usage in for both industrial and individual farming, thus stimulating industry growth. Asia Pacific grasshoppers, locust & crickets market size was valued at over USD 4.5 million in 2017 and is likely to grow over the projected period. These products are rich in protein source and prove beneficial for replacing meat and poultry consumption, which will further stimulate the edible insects market demand. Cricket-based protein products are used as healthy snacks as they are easily digestible and provides various health benefits. Cricket farming is inexpensive, non-toxic, non-hazardous and environment friendly which will foster product demand. 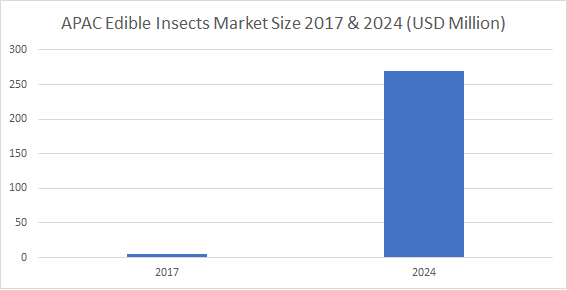 Asia Pacific edible insects market demand from protein bar application would register significant gains at over 44% by the end of forecast timeframe. Cricket and mealworm are used as food products including snack bar, protein bar and energy bar owing to its amino acid and protein content. These protein bars are beneficial for body builders and athletes as they are free from dairy, soy and gluten which will further impel the edible insects market growth. 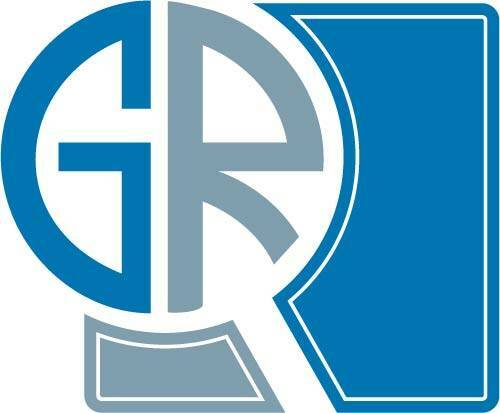 China edible insects market demand may surpass USD 85 million by 2024. The products are widely recognised as dietary food supplement owing to its rich protein source and is used in manufacturing of biscuits & breads, desserts and smoothies which will foster the country market growth. Thailand edible insects market from protein bars may register significant gains at over 44.5% over the projected timespan. These products are sold precooked by street vendors and uncooked in frozen packages from supermarkets which is likely to drive the overall market. Asia Pacific edible insects market share is fragmented with key players including Exo Protein, Nutribug, Bizzare Foods and Thailand Unique. The market may see coalition in the form of joint ventures and mergers which may enhance product portfolio.